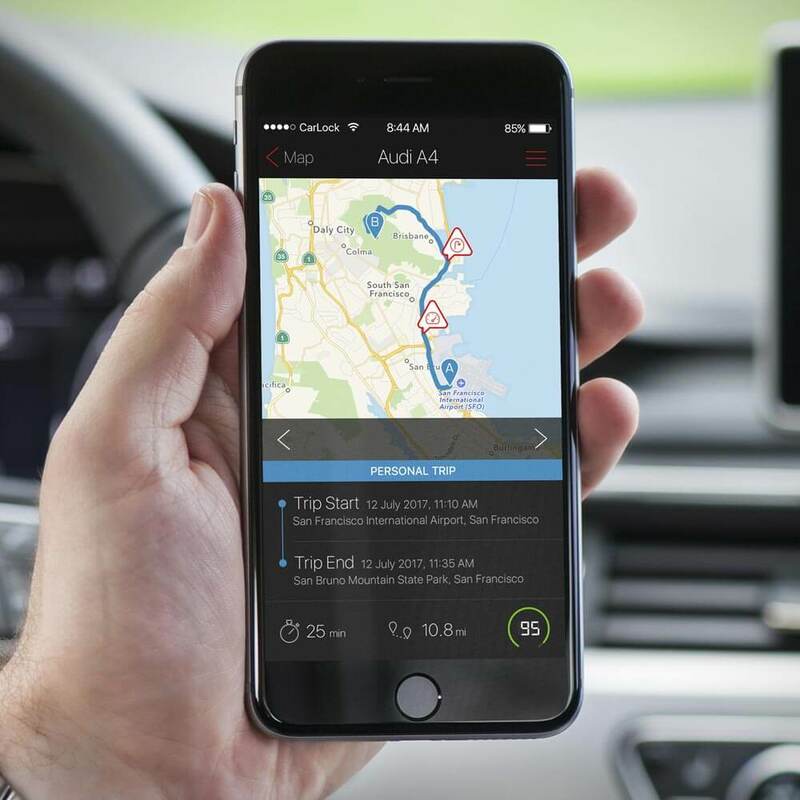 Easily review the routes and destinations your vehicle has taken in the past. If you lent your vehicle to someone in the past, you had to hope and trust that they were going where they said they were going. Well, now you can be certain of it. "works as described, great for finding your Car and tracking your trips, also works for a few hours even if it is disconnected. Gives you the peace of mind for your car as well"
"I was looking for a tracking system that would allow me to see where the car is and has been. This product does exactly what it says. Easy to install and use." CarLock will monitor the route the vehicle took, the distance it has travelled and what date and time the trip was taken on. Now when your bold teenager says they are “just going up the street to a friend’s house for the night”, you can trust that they actually mean it!